Now You Can Drive The Van YOU Want, Financed The Way YOU Want! What ever your needs, short or longer term, we have a solution to help you keep your business moving. 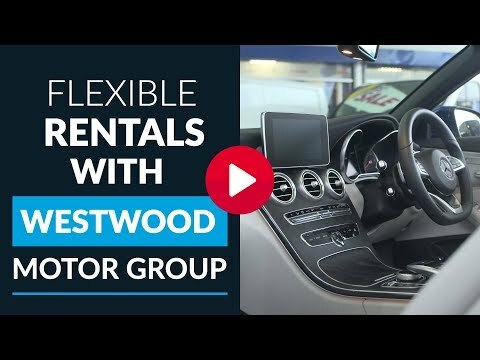 ‘Options’ from WESTWOOD is an ideal way of keeping you and your business on the road, Flex IT 28 from Westwood puts you on the road without the commitment of longer term contracts, simply pay as you go! 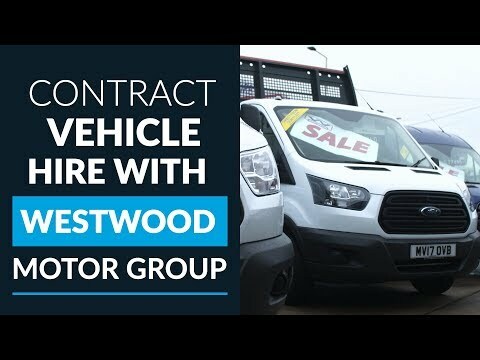 Longer term Contract Hire or Leasing your next vehicle may be more suitable to your needs, for advice on what’s best for you, what ever size of fleet that you operate, we can help you save money now. 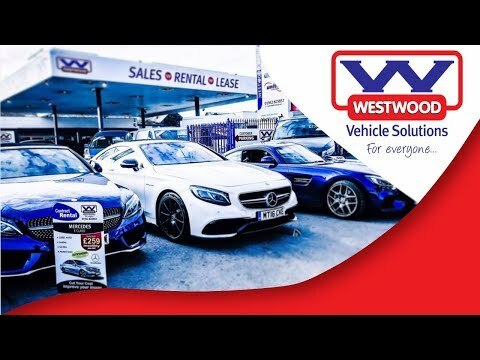 With some of the best deals on late model, low mileage cars and vans in the UK, Westwood Motor Group can offer you and your business the car or van of your choice, with the finance of your choice. We have stock of Vauxhall, Volkswagen, Ford, Peugeot, Renault, and Mercedes vans and late model low mileage cars from Mercedes, Ford, Skoda and Vauxhall for you to choose from today. Click or call for more details. New Car and Van Deals Available Daily – Call for Details & Options 4u!